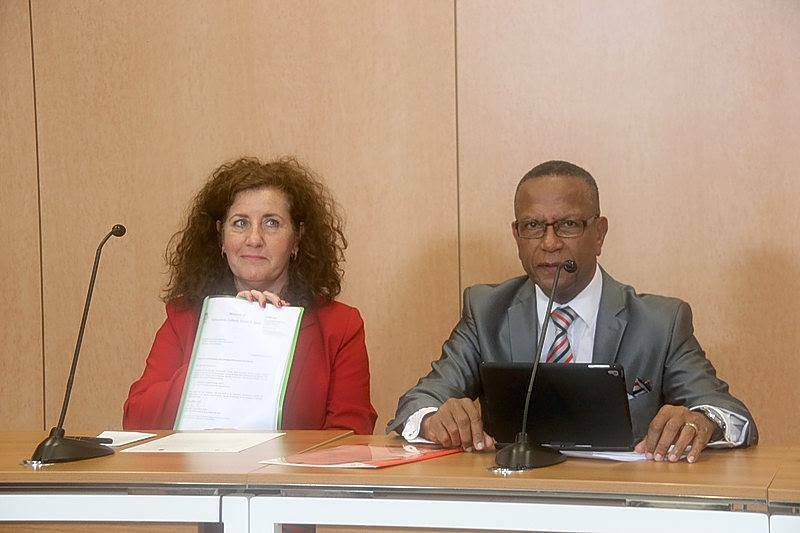 Minister Wycliffe Smith presented the first copy of the Intangible Cultural Heritage Inventory List of St. Maarten to the Minister of Education, Culture, and Science (OCW) Ms. Ingrid van Engelshoven at a joint press conference held on February 5, 2019 on St. Maarten. St. Maarten ratified the Convention for the Safeguarding of Intangible Heritage on May 21, 2014, and a committee was established that same year. The committee engaged with a number of community members, such as senior citizens, tradition bearers and heritage experts in the field in meetings and during national consultations to gather information about St. Maarten’s intangible heritage. Additionally, online and physical surveys were launched and data were collected. Numerous stakeholder consultations were held and eventually a national inventory was compiled. The list was completed in 2018. “The St. Maarten government and stakeholders are committed to measures that can promote and safeguard our intangible cultural heritage, particularly those elements that are in danger of dying or in danger of becoming obsolete. With the development and implementation of governmental and private-public policies, intangible cultural heritage-based activities, events, projects and initiatives, there will be an increased chance of safeguarding our intangible cultural heritage,” said Smith. In addition, the Culture Department and St. Maarten’s National Committee for UNESCO intend to maximise public awareness at the local, national and international levels by publishing aspects of the intangible cultural heritage using different marketing and educational tools, such as documentaries, calendars, pamphlets and school booklets. 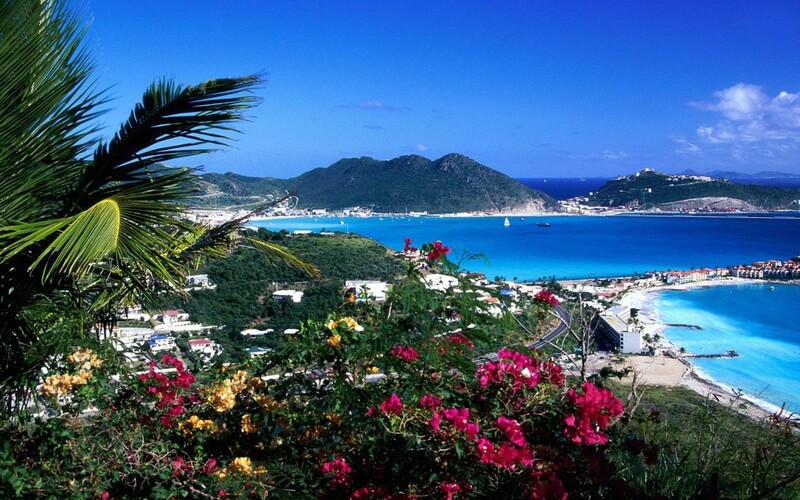 St. Maarten’s cultural heritage past and present can be found in the list, including songs, proverbs, dances and foods. Van Engelshoven commended St. Maarten for compiling and drafting the list through dialogue with the population of St. Maarten.